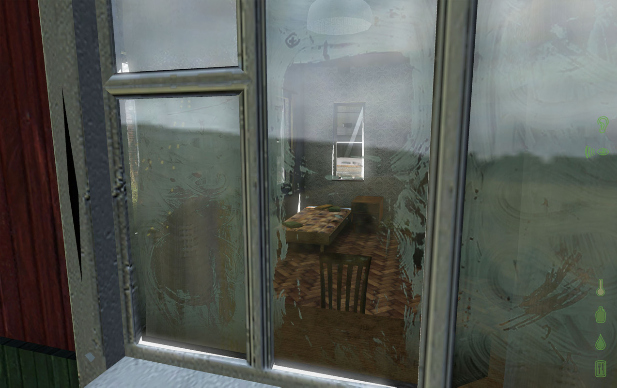 DayZ developer Dean Hall doesn't want gore for gore's sake. 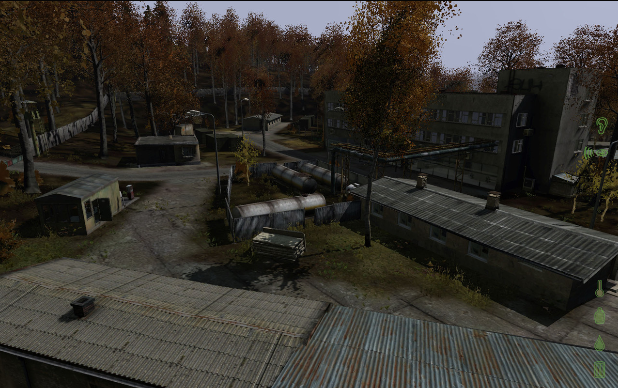 Last time the DayZ screenshots focused on a random village on the outskirts, but this time it's all about the urban environment. 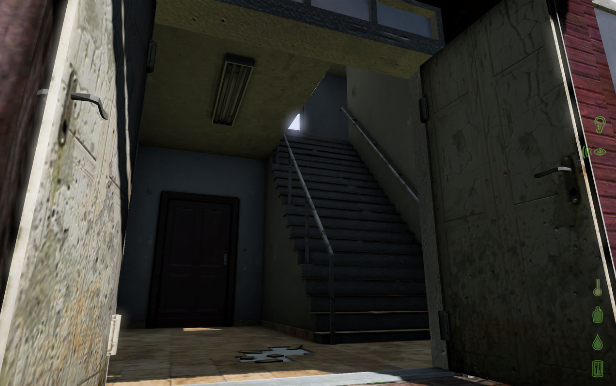 It may look a little clean at the moment, but that's only because the developer is still polishing the basic textures and gameplay before getting the environments grungy. 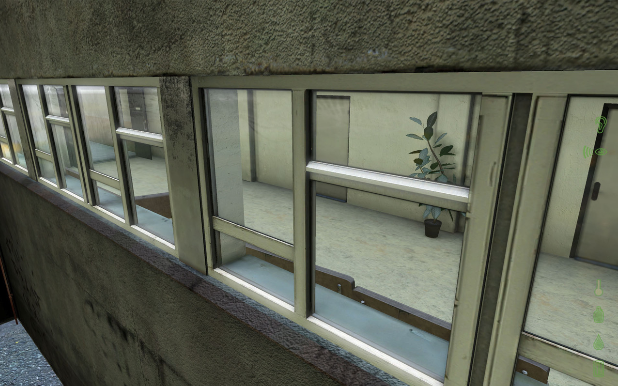 But not too grungy; development head Dean Hall doesn't want his zombie apocalypse game to focus on gore for gore's sake. "Overall we believe the experience should have a style more akin to The Road rather than gore," Hall said. In fact, if you should spot a spatter of blood spray, it's more likely to have been caused by a player than put there on purpose. "This way, we believe what happens in the world matters," said Hall, "instead of simply adding some crashed buses and blood everywhere." 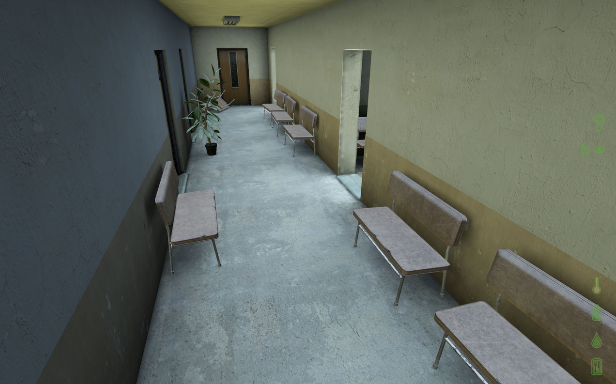 These particular screens have added significance for Hall, as the environments come from a new map created by the Bohemia Interactive employees currently interned in Greece on espionage charges. 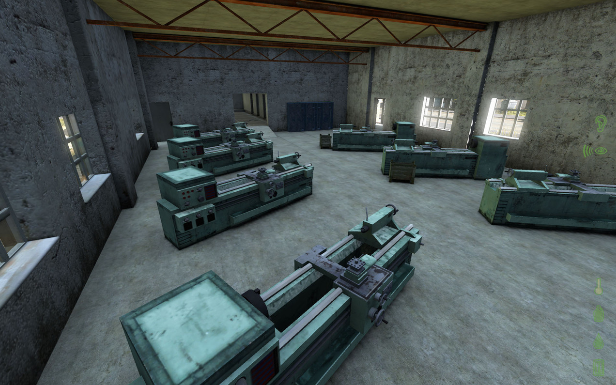 "Ivan [Buchta] was a big fan of DayZ," said Hall, "and the key architect behind the original Chernarus map - so we're excited to get the map back out into everyone's use." 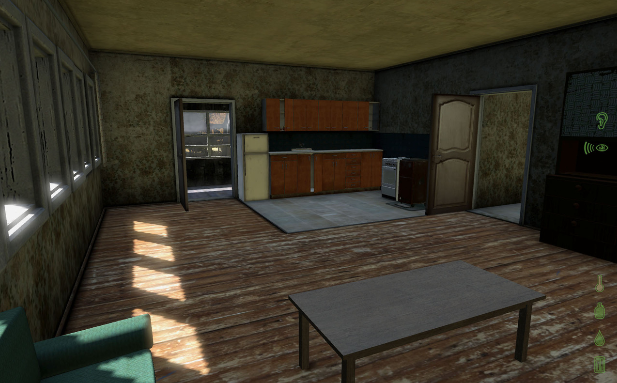 DayZ is currently aiming for a December launch.